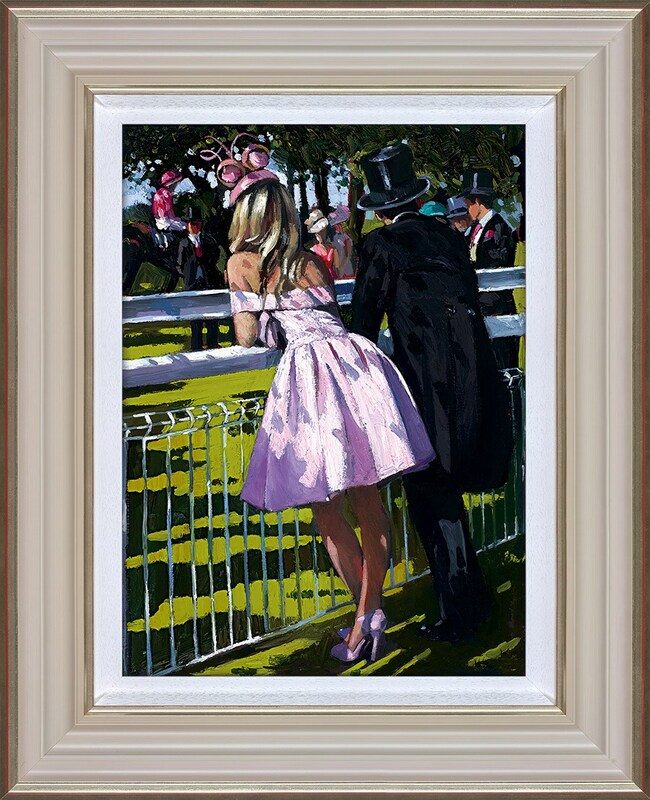 Sherree Valentine Daines is quite simply the face of Modern British Impressionism. 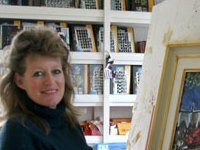 Technically brilliant, stylistically virtuosic and endlessely vigilant, she creates masterly evocations of some of the most beautiful elements of British life. 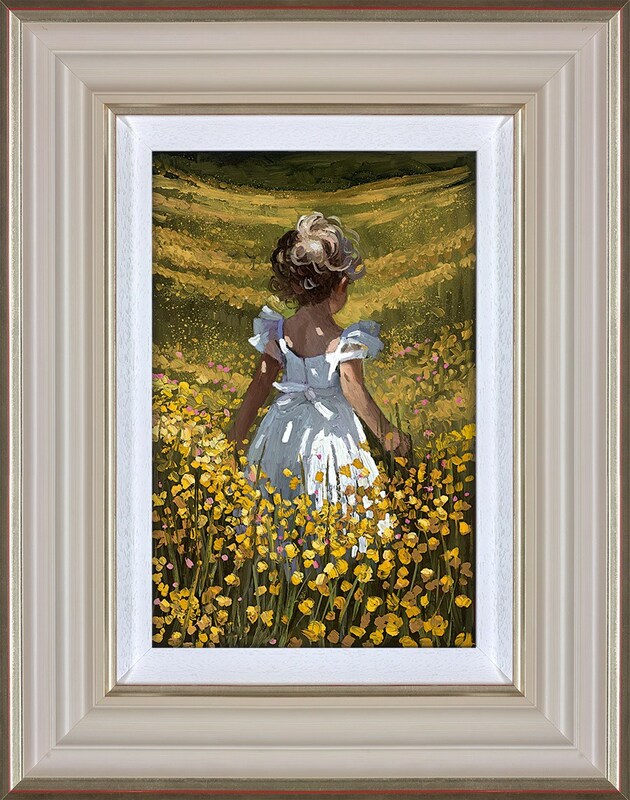 The authenticity and accuracy of her observation is softened by her impressionistic approach, her subtle hand blending each detail into a creation of captivating elegance. 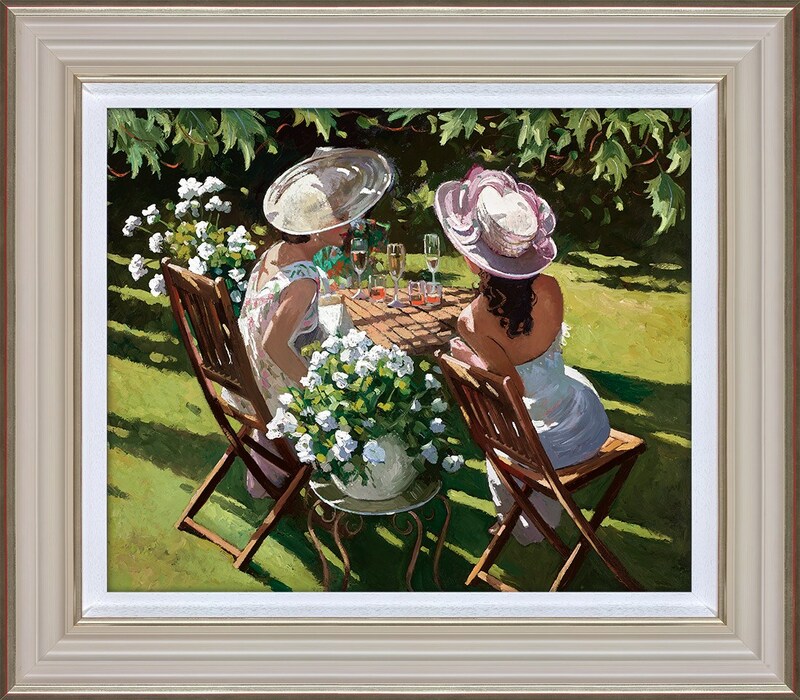 “As a Modern Impressionist and figurative artist I am fascinated by the effect of colour and light on a subject rather than the subject itself. 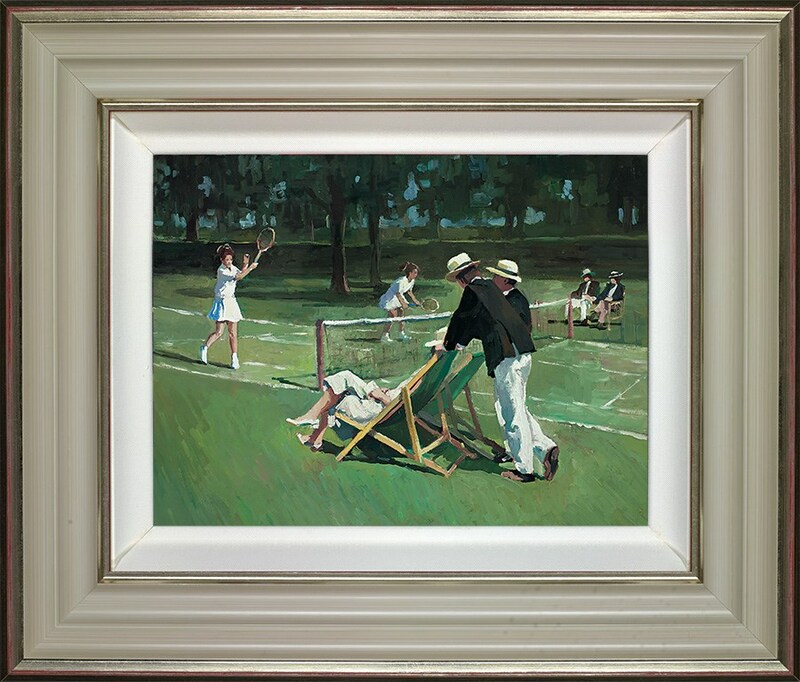 I also love to explore the ideas of beauty and joie de vivre, so I tend to seek out scenes which guarantee I will find exactly what I’m looking for; days out at Henley, kite flying on Box Hill, trips to the seaside with the children, all these give me the inspiration I need. 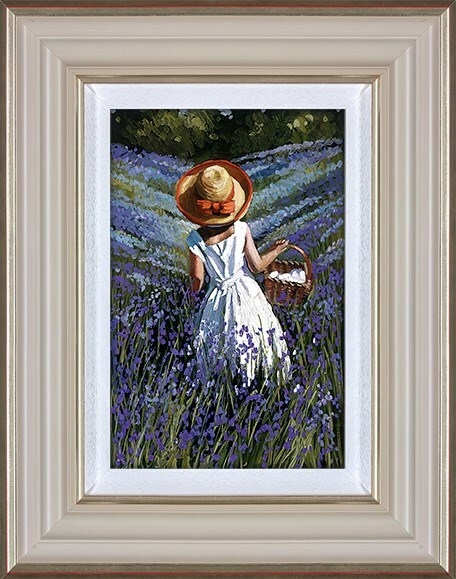 I find the colours, the movement, the fall of a piece of fabric, the interplay of light and shadow all cry out to be captured on canvas. 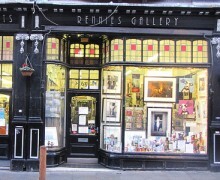 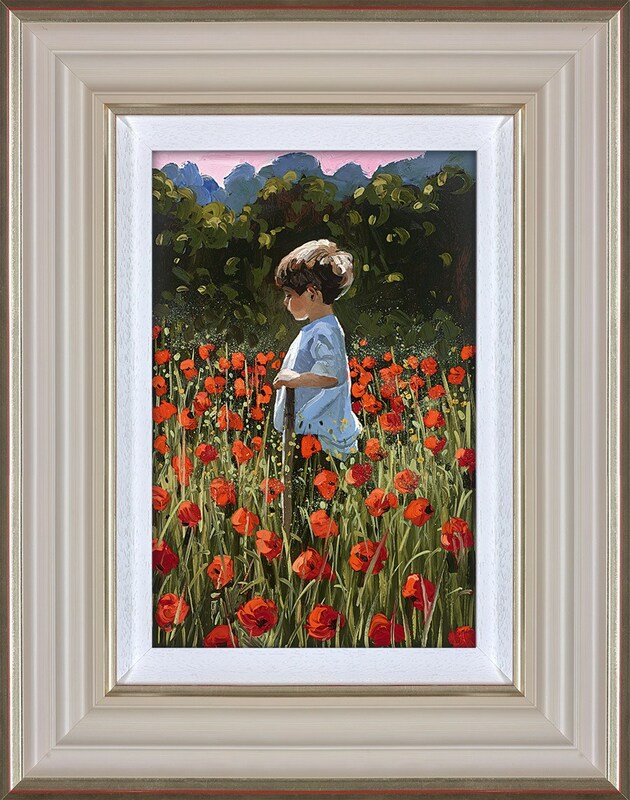 “As a Modern Impressionist and figurative artist I am fascinated by the effect of colour and light on a subject rather than the subject itself." 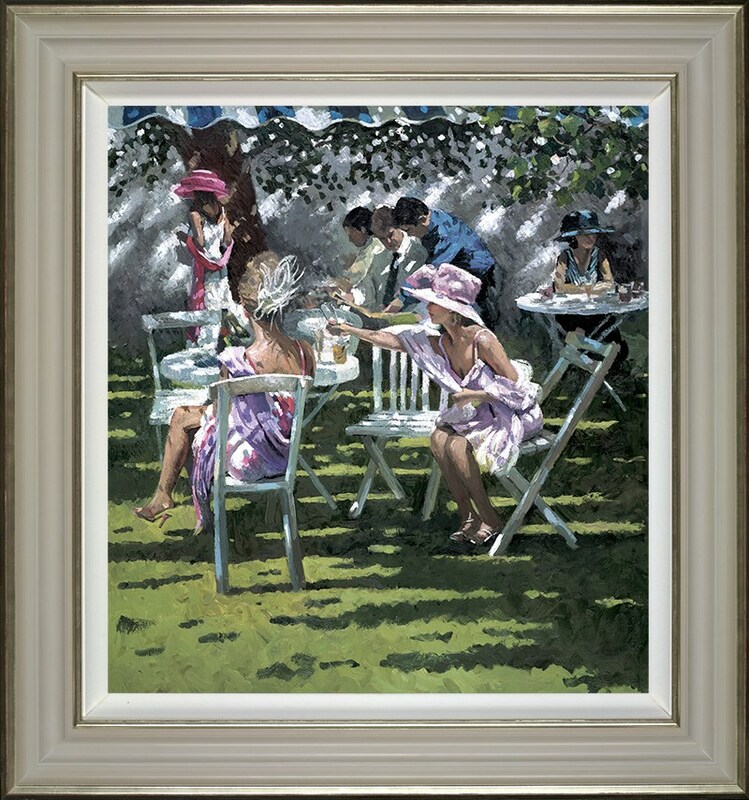 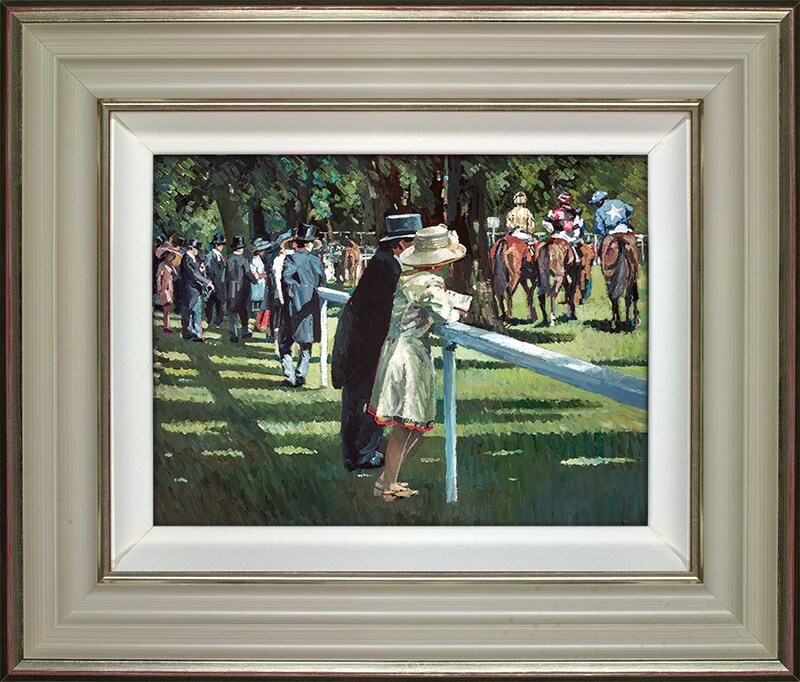 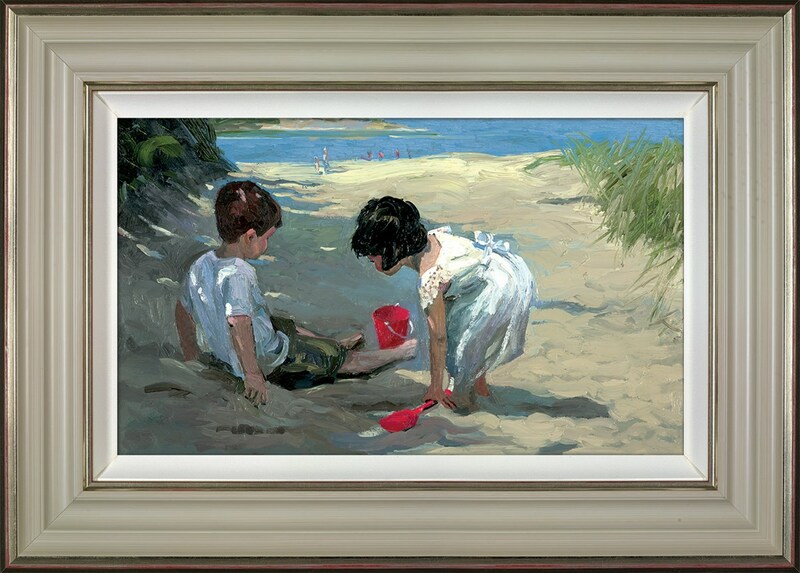 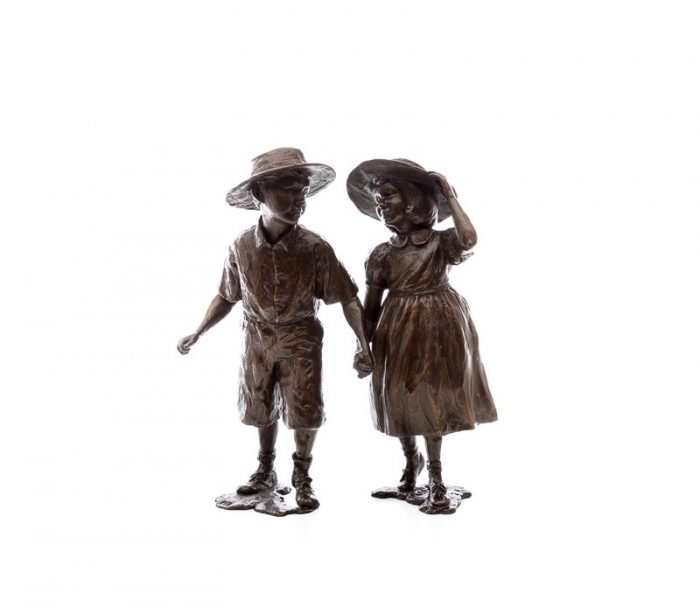 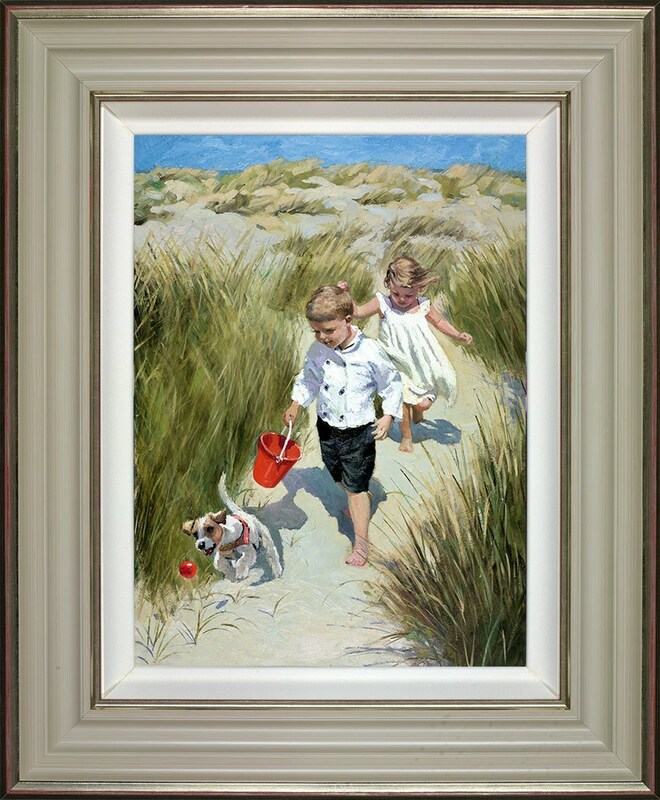 Please contact us if you are interested in acquiring an original painting by Sheree Valentine Daines.